Take your classroom outdoors and on to the canoe tip. 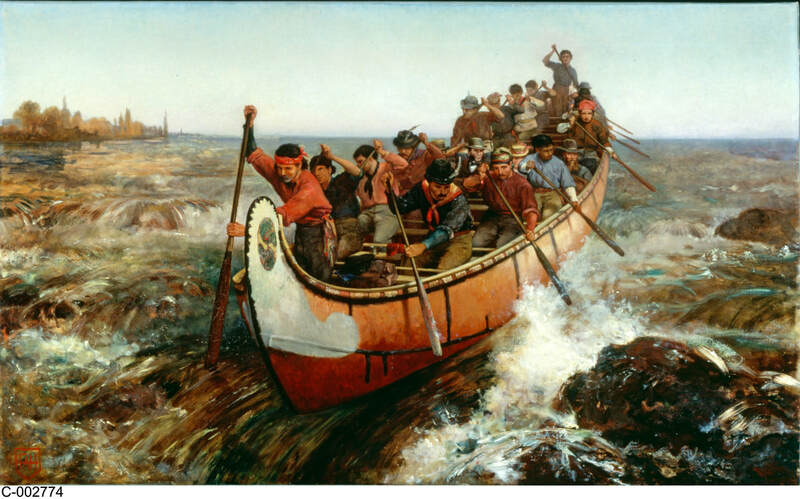 Spend a day as a Voyageur, paddling the Historical Canoe Replica and learn about the Fur Trade Era and its impact on Canada. We have a team of Voyageur History enthusiast for reenacting Fur Trade Era. If you are looking for the historical Voyageur Canoe reenactment for your event or exhibition, please ask us. We invite you to participate in our heritage programs and help us to preserve the canoe culture.